As the capital and largest city in South Korea, Seoul's history dates back more than 2,000 years. This metropolis boasts over 100 museums - most notably, The National Museum of Korea which features a collection of 150,000 artifacts. Take a romantic stroll along Deoksugung's Stone Wall Path or pick up the pace with shopping at the bustling, fashion-forward Dongdaemun Market. No matter what your interests, this vibrant city promises to deliver. 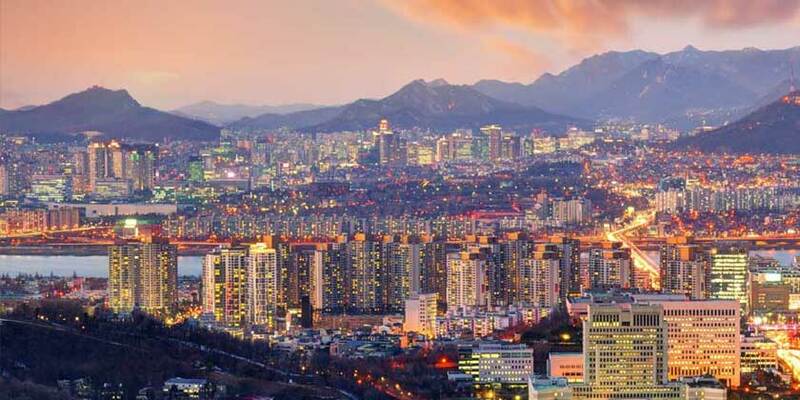 Climb aboard a flight with United Airlines® for a getaway to Seoul unlike any other.